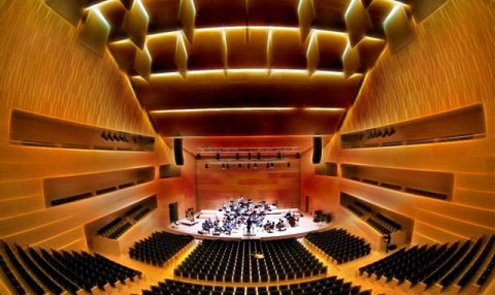 If you are a music lover then the Costa Brava offers many musical concerts to cater for all tastes. The region holds national and world renowned concerts in classical, pop. rock and Jazz music. Although the festivals are held throughout the year – it is during the summer when most of the concerts take place. On the Costa Brava are the Cap Roig music festival at the Botanical Gardens, The festival of Porta Ferrada in Sant Feliu de Guixols, the Acustica de Figueres, The Schubertiade in Vilabertran and the Black Music Festival in the city of Girona and just some to mention.